Supreme Court has accepted the centre's suggestion that the playing of national anthem before the screening of movies should not be made compulsory. Recalling a 2016 order, the Supreme Court on 9th January 2018 said playing the national anthem in cinema halls was not mandatory. 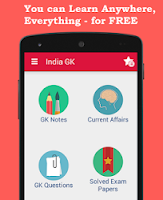 The government had asked the apex court to make the move optional till the a panel decides a course on the move. A final call can be taken on the issue once the panel comes up with its guidelines on this, the government said. In October 2016, the Delhi High Court issued a notice to the government on a plea for directions to make playing of the national anthem mandatory in all cinema halls. 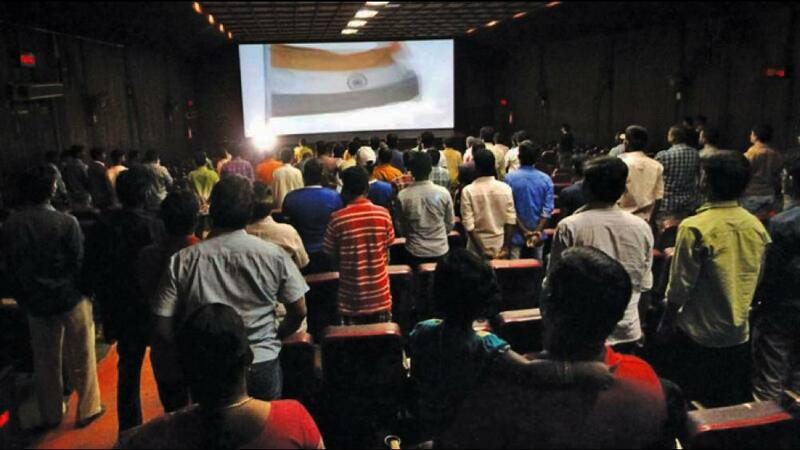 On 30 November 2016, the Supreme Court ordered that the national anthem must be played in public theaters across the country before a movie, without any dramatisation. It also ordered that the national flag be shown on screen when the anthem is being played.The court's order came on a public interest litigation (PIL) by Shayam Narayan Chouksey seeking framing of guidelines on the playing of the national anthem. Attorney General KK Venugopal, appearing for the Centre, said India was a diverse country and the national anthem needed to be played in the cinema halls to foster a sense of unity. Opposing a recall of the 30 November 2016 order, Venugopal said it should be left open to the government to take a call on whether the anthem should be played in theatres and whether people should stand up for it. The affidavit from the Union home ministry came after the court, in October, asked it to decide on the matter following a countrywide debate on its earlier order that made the playing of national anthem at movie halls mandatory. 9 January 2018: Supreme Court has accepted the centre's suggestion that the playing of national anthem before the screening of movies should not be made compulsory.